Rachel Notley announced her plan to expand the $25-a-day child care program across Alberta. To help more Alberta parents get back into the workforce, and make life more affordable for Albertans, the successful pilot program would be available across the province with 13,000 spaces added. Parents took to twitter to express relief and share the silent cost they have been carrying. The numbers are staggering. I pay almost $50,000 in income taxes from working full time. Don’t @ me that your taxes pay for subsidized daycare. Women who return to the workforce pay for daycare. 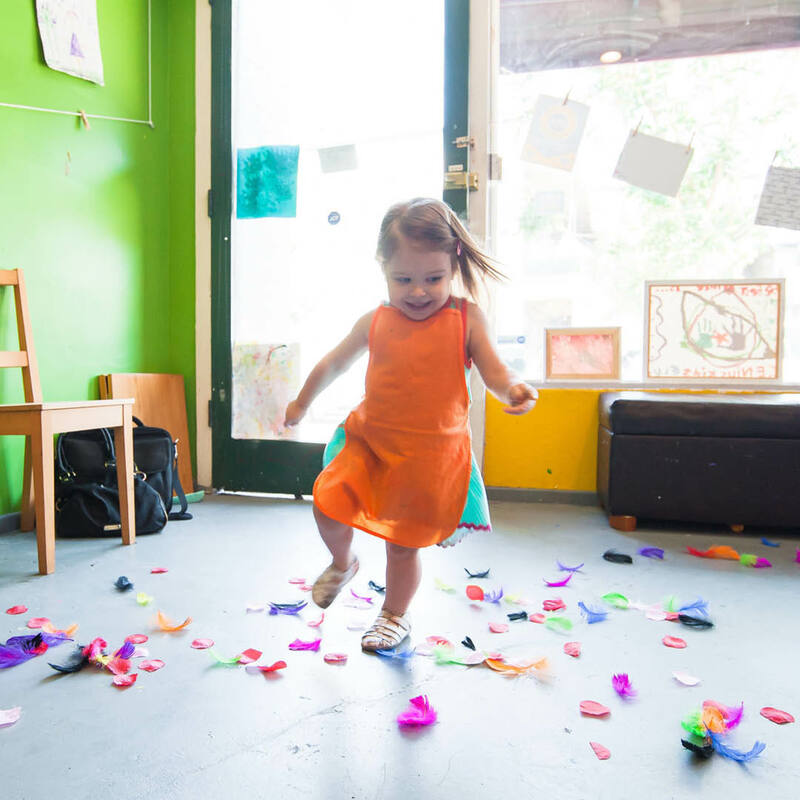 Affordable daycare is making sure they don’t pay twice. Parents were quick to discuss how affordable child care could get them back into the workforce. Alberta has the largest gender gap when it comes to workforce participation and jurisdictions that have invested in affordable child care demonstrate a growth in employment. Exactly. I’m no economist but I imagine that making it possible for parents to continue to work (if they prefer, instead of staying home with the kid for years), to earn more and spend more in a variety of areas is better for the economy. Childcare funding is smart for all Albertans. More money in the pockets of families. Keep great people in the workforce. Relief for the hardest working and lowest earning. Happy kids. Estimates show that the expansion of $25-a-day child care in Alberta would increase employment and add $5.95 billion a year to our GDP, in addition to the real savings for families.